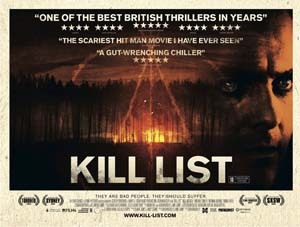 To celebrate the release of Kill List, in cinema's Sept 2nd, we had a pair of tickets to give away for an exclusive advance screening and Q&A at The Prince Charles Cinema (London) on 31st August. 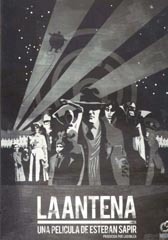 ...who'll be contacted with details immediately. Have fun and thanks for entering!